A National Hunt stud with a difference! We take our foals through an incremental learning process which means that they are fully prepared mentally and physically by the time they are ready to enter training. 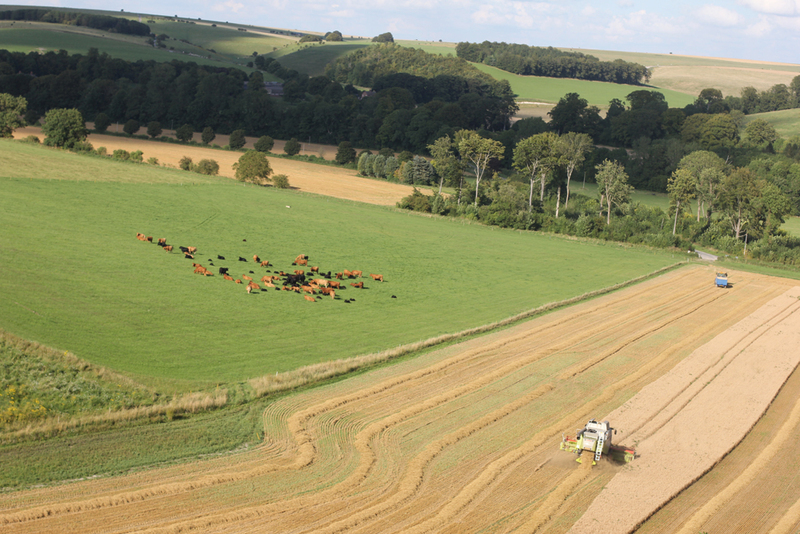 The stud is part of the Metherell Guy farming enterprise consisting of 2000 acres of historic Salisbury Plain with its gently rolling chalkland downs. Perfect grass gallops are available all the year round on ancient, natural turf.